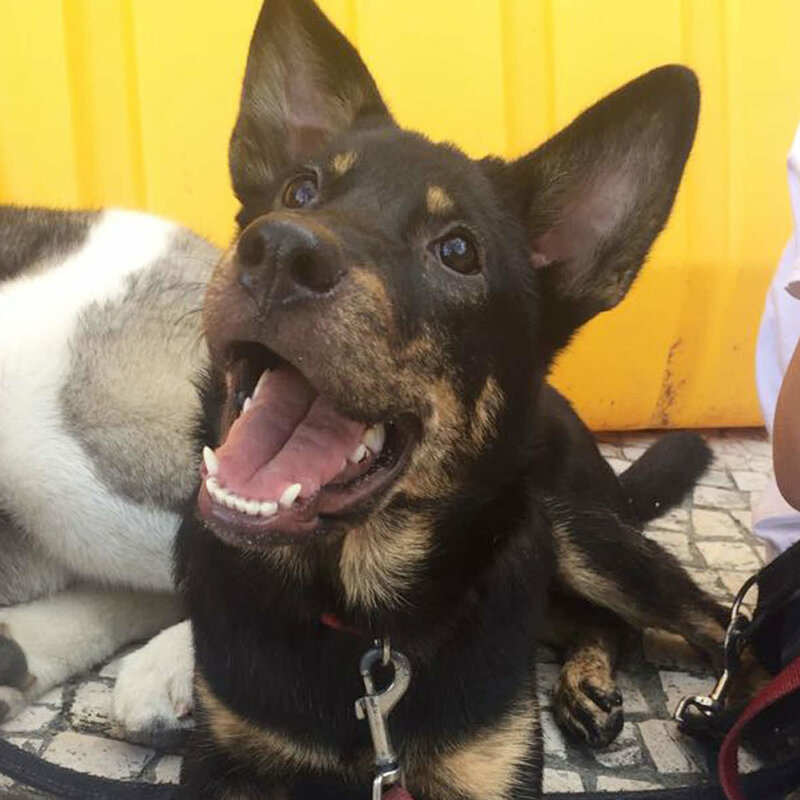 DONATE — Hong Kong Paws Foundation - Adopt Dogs and Cats, Foster, Volunteer, Donate! 2. Veterinary expenses such as vaccinations, surgery and other medical expenses. We are a registered charity (charity number 91/11168). Donations greater than HKD $100 are tax deductible. Please contact us at if you want to receive a tax deductible receipt.